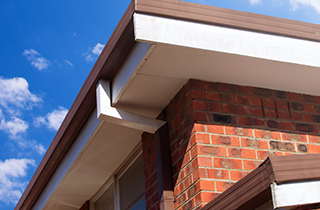 Improve the curb appeal of your home with superior siding installation by the experts at Logan Roofing. Call us today to receive a free, no obligation estimate. 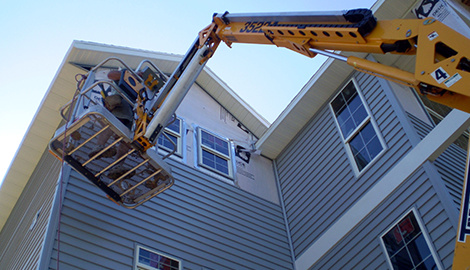 For siding installation or repairs that are guaranteed to please, call on the experts in Auburn, CA at Logan Roofing. We will provide you with a free, no obligation estimate. 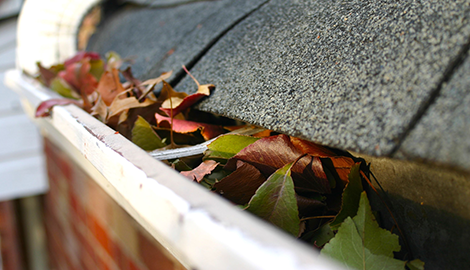 If rainy days are getting you down, let Logan Roofing install protective and attractive gutter systems. 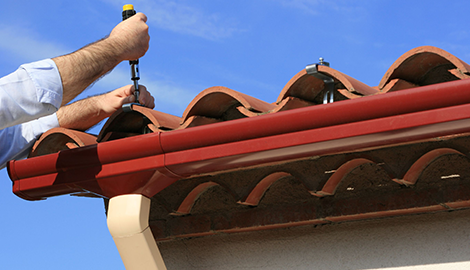 When residents and businesses in the Auburn, CA area need reliable, quality exterior structure work, they call upon the proven professionals at Logan Roofing. Our customers know that we provide first-rate services at the region’s best prices. At Logan Roofing, your complete satisfaction is our number-one priority. No matter which service we are asked to provide, our expert installers can be counted on to perform to your high standards with an attention to detail that some consider obsessive. 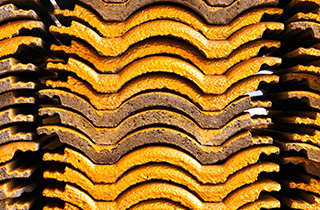 All of the team members at Logan Roofing are fully licensed and insured with worker’s comp and general liability. We are licensed for your protection, as we perform work on your site that could be hazardous. Our licensing also lets our customers know that they are dealing with true professionals who are dedicated to always performing top-quality work. 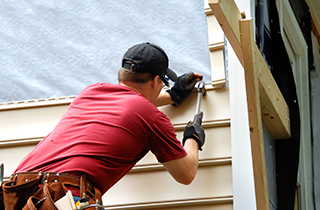 At Logan Roofing, we know that purchasing new siding or roofing is a major and costly investment for your home or commercial structure, which is why we welcome inquiries into our business practices and our reputation for quality workmanship. Our business is a member of the Better Business Bureau and we are always ready to provide our customers with references. At Logan Roofing, we pride ourselves on being open and honest in all our business dealings. When we provide you with a free, no obligation estimate, it will be completely transparent and will never include any hidden fees or charges for work you did not authorize.